Hey, everyone. 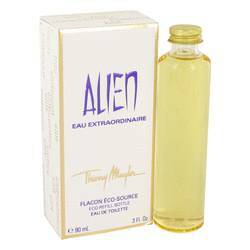 Nicole here, and today I'll be reviewing Alien Eau Extraordinaire by Thierry Mugler. 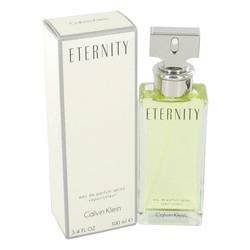 This citrusy white floral also has strong green accords, and I would recommend it primarily for spring wear. 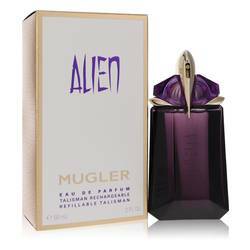 The Alien line by Mugler has a long and storied history, but this is one of my favorites. The top notes are mostly citrus, with a dash of tea. 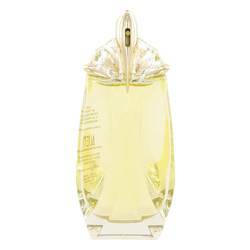 The middle notes include florals like ylang ylang and tiare flower, and the base is mostly amber and suede. Well, that's all for today. I hope you enjoyed that review. Don't forget to follow FragranceX on Facebook, Instagram, Twitter, and Snapchat, and please subscribe to our YouTube channel. 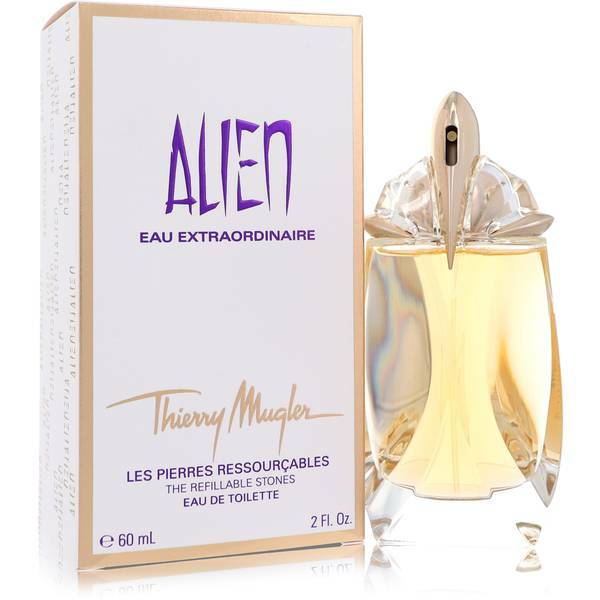 Alien Eau Extraordinaire Perfume by Thierry Mugler, Get lost in a galaxy of sensational notes with Alien Eau Extraordinaire, a women’s fragrance by Thierry Mugler. This citrus and floral concoction is truly out of this world, full of intoxicating scents that create something extraordinary indeed. Top notes of lemon, bergamot, lime, and orange pack an energizing, citrus punch while the tea and Tunisian neroli wind it down to a more savory blend. 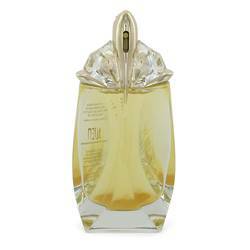 Heart notes of ylang-ylang, orange blossom, Read More Read More heliotrope and Tiare flower inspire hints of a robust flower garden while a dash of black pepper elevates the mix with a taste of spice. 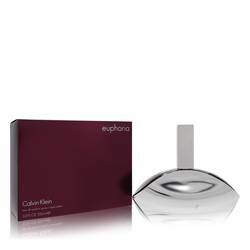 Base notes of white musk, vanilla, white amber, cashmeran and sandalwood draw all of the ingredients together for a creamy, soft finish. 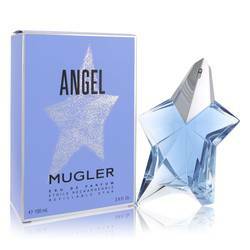 Launched in 2014, this delectable aroma is one of Mugler’s finest. 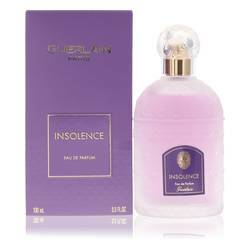 Well-recognized for his work as a fashion designer and a photographer in the 1980s, he also made himself known for his introduction of gourmand to the perfume world in the 1990s. 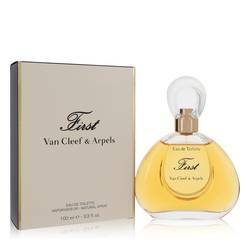 Over 129 fragrances are available under his name today, capturing the attention of millions of customers worldwide. All products are original, authentic name brands. We do not sell knockoffs or imitations.